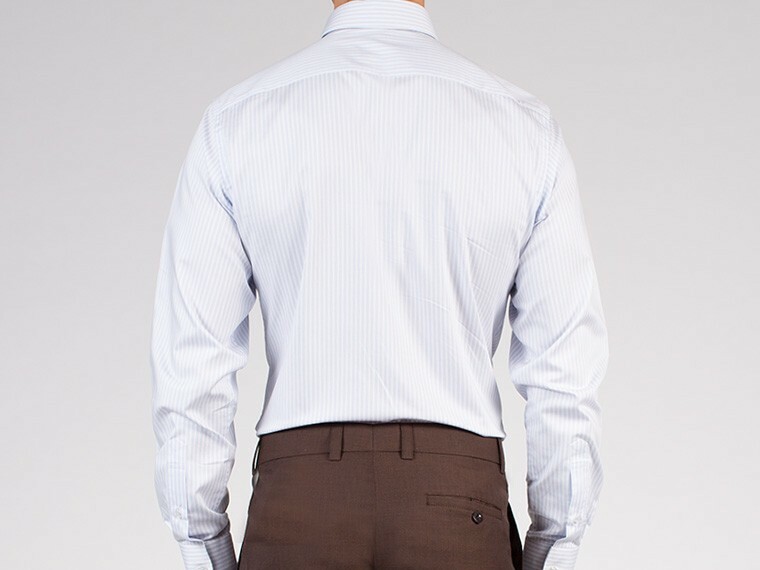 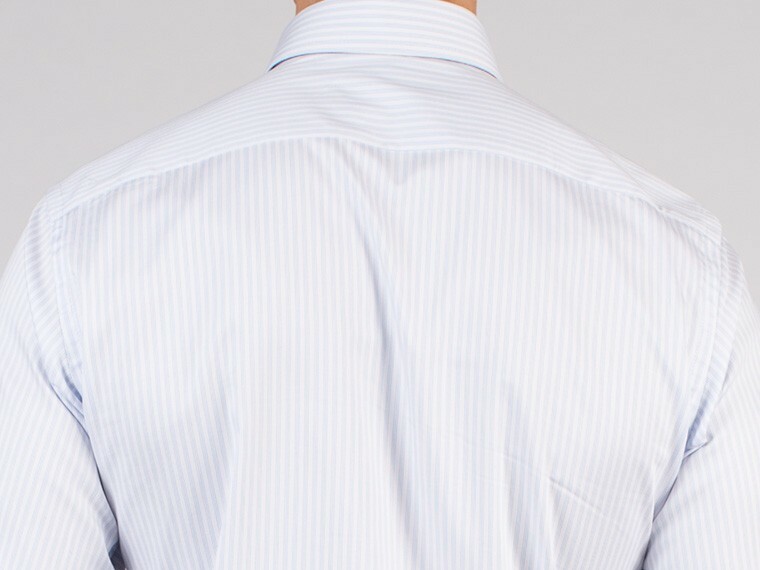 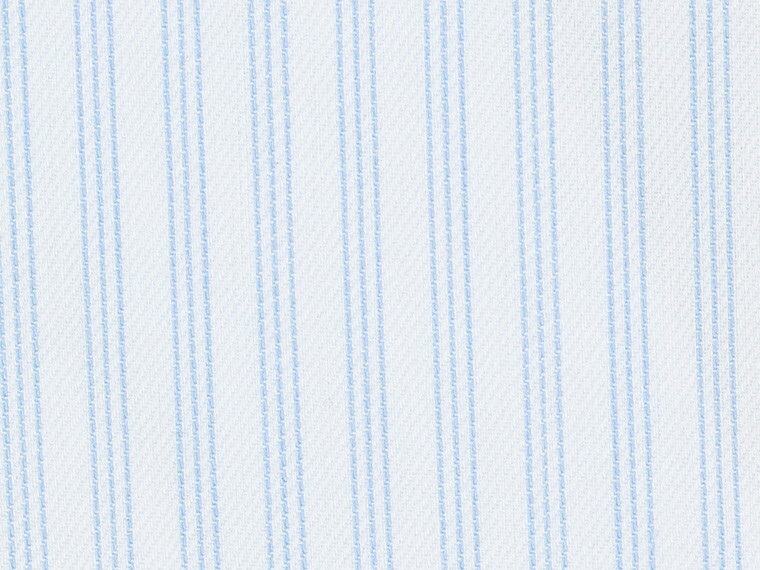 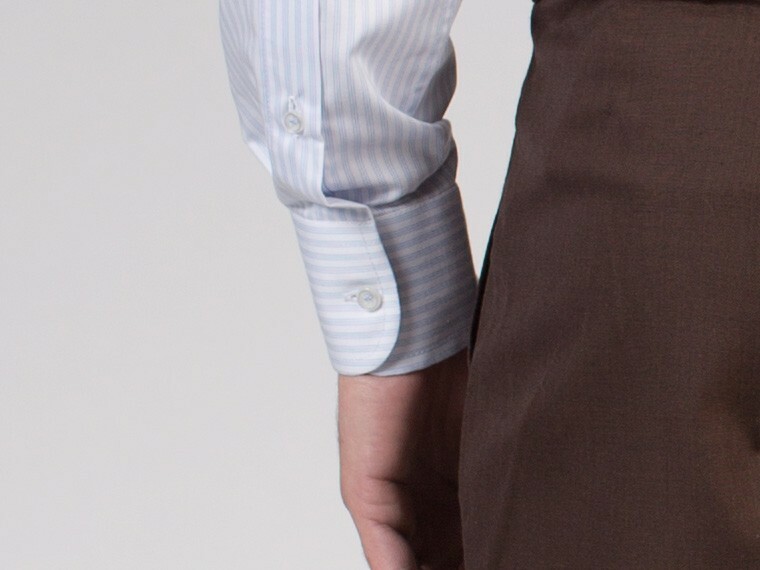 This classic white custom shirt with yellow stripes has a lasting appeal. 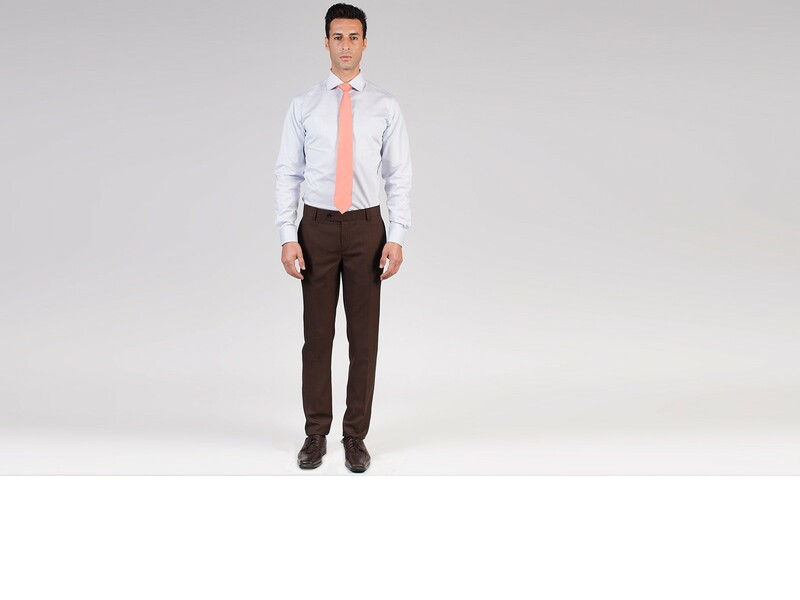 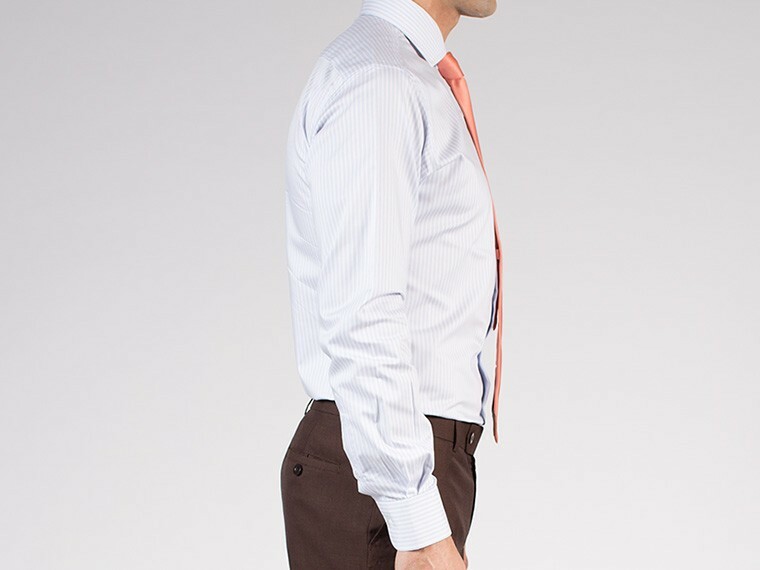 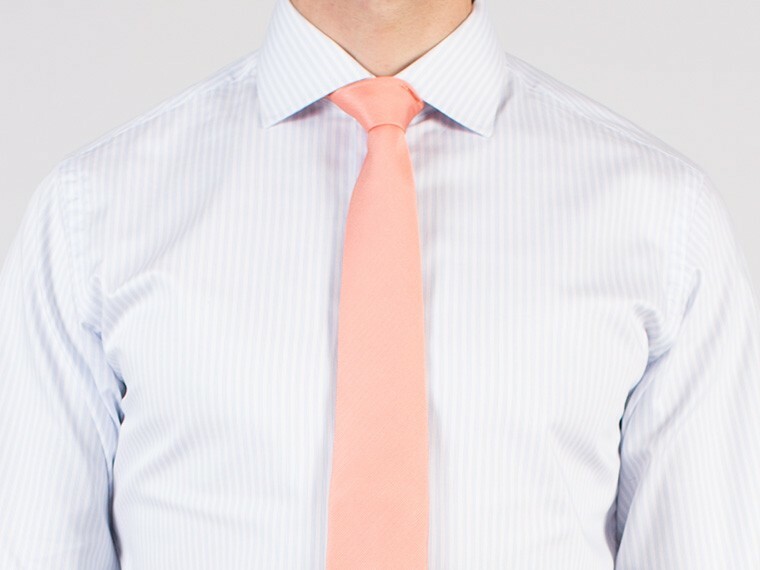 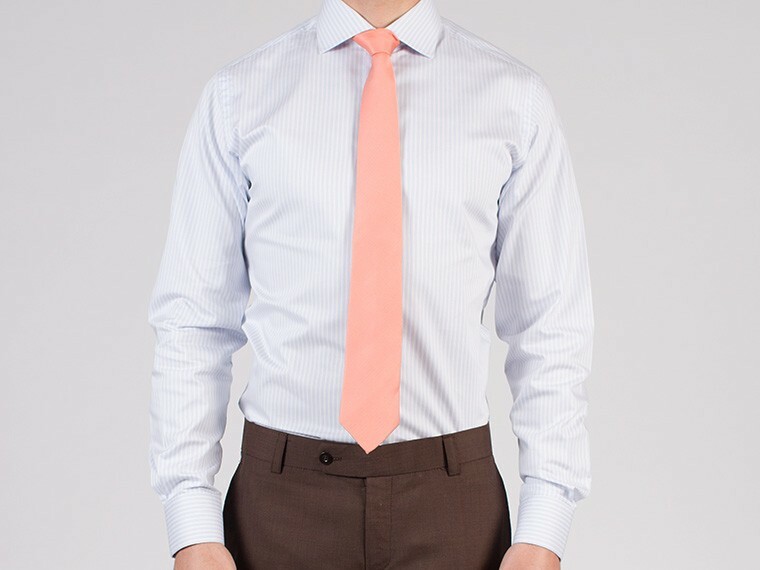 It can be teamed up with any suits and a classic tie for a polished look. 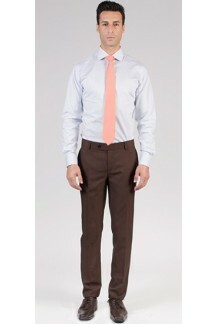 It can be paired up with jeans for a casual night out.